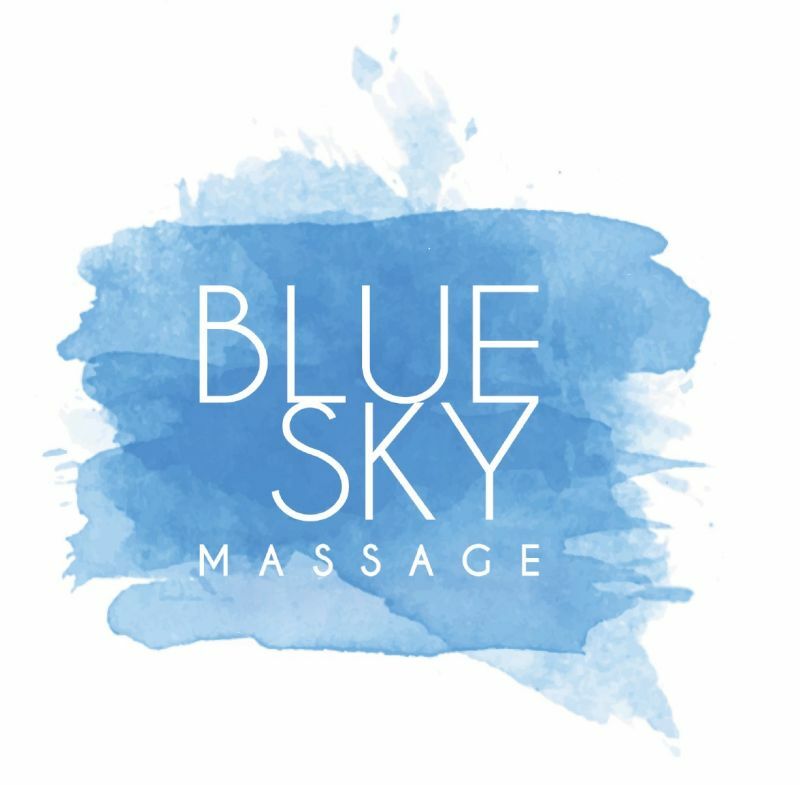 Welcome to Blue Sky Massage & Bodywork! If you’re looking for a professional massage therapist, you’ve come to the right place. If you’d like to set up an appointment with me, click on ‘Schedule Appointment’ at the bottom of this page and you will be able to schedule your massage right away. You may also click on ‘Contact Me' to send an email requesting an appointment. Thank you and I look forward to helping you with your massage needs in the near future!